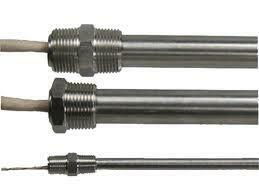 Shop Stock 1/4″ and 5/16″ Diameter Cartridge Heaters, or call Jobco for Custom Cartridge Heaters at 479-424-1300. Electrical heaters come in various shapes & sizes and these can be customized according to your needs. 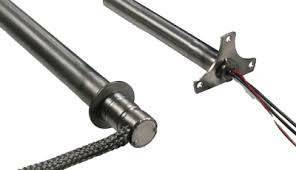 The most popular one is the which can be generally described as a circular tube with leads exiting typically at one end when attached to an electrical source and that produces heat. Selecting a custom cartridge heater has no difference compared to selecting other types of heating elements. There are many factors you need to consider such as the application, environmental conditions, temperature capabilities and voltage. 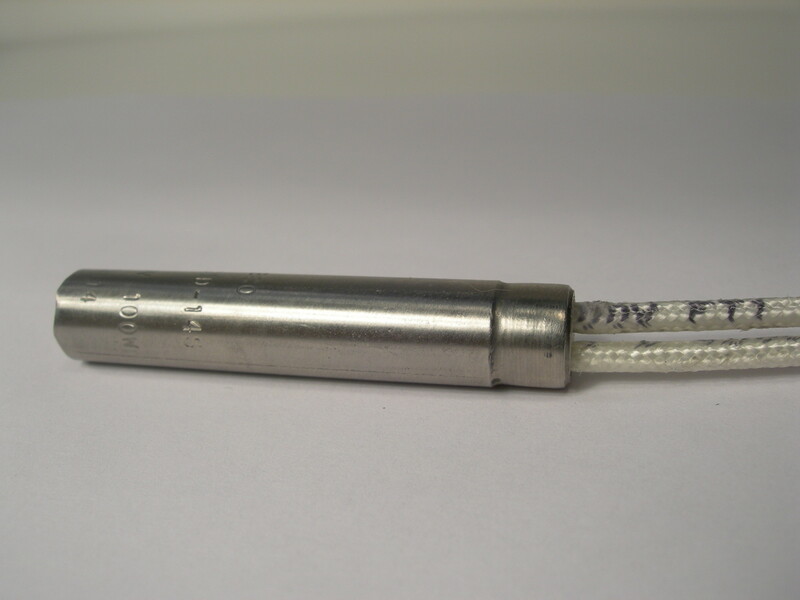 Customized cartridge heaters have swaged designs, made for use in applications where high watt density, high temperatures and durable life are critical to minimizing the mold services. This cartridge heater brochure contains information on all the features available for ordering a custom cartridge heater. Call Jobco with your special cartridge heater request at 479-424-1300. 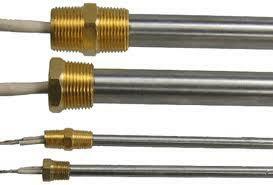 The more information you provide, the more accurate your cartridge heater design will be.